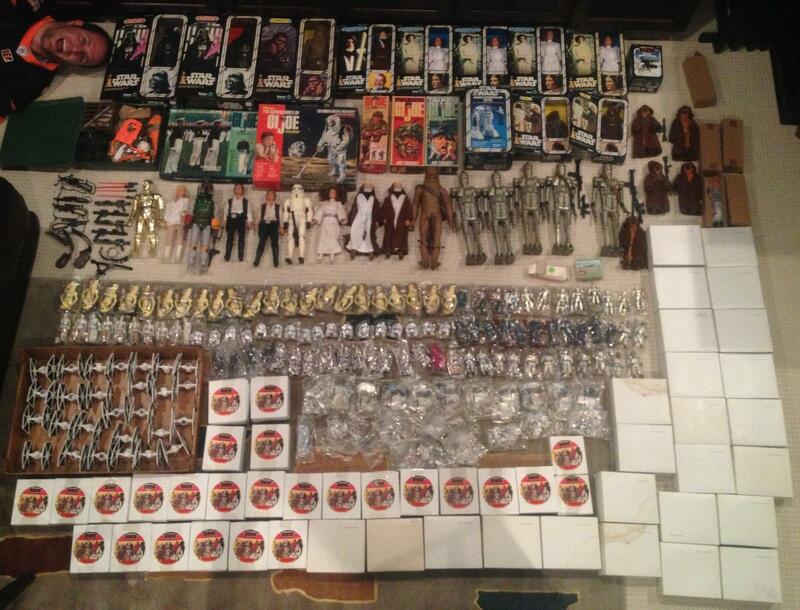 Quick, Easy, and Top Cash Prices Paid for vintage 1970's and 1980's Star Wars Items and Kenner Memorabilia. 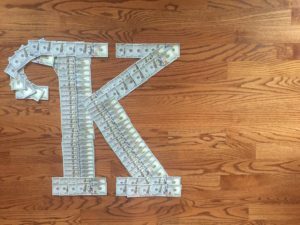 HELP US ADD TO OUR VIRTUAL MUSEUM *NOW PAYING UP TO $150,000 CASH! 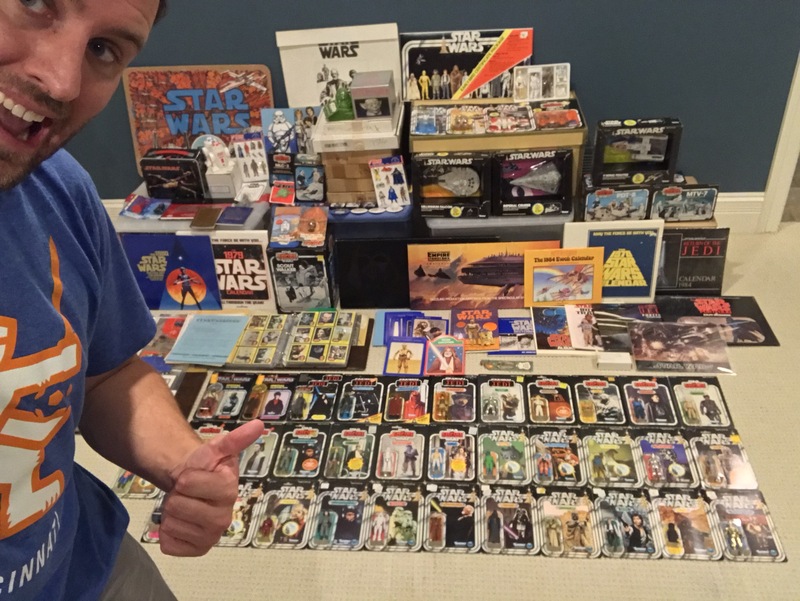 We are buying 1970s and 1980s Star Wars Toys and Collectibles to add to our massive collection. 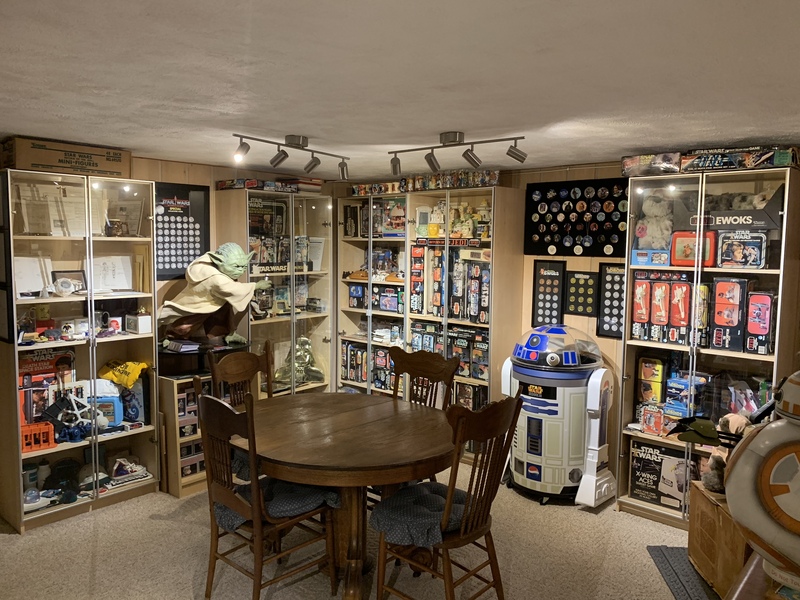 Living in Cincinnati, OH, we have the rare opportunity to add Kenner employee memorabilia to our collection, and have branched out to seek Kenner Employee Service Awards, Paperwork, Conceptual Items, and anything used in the production and pre-production process of making toys. 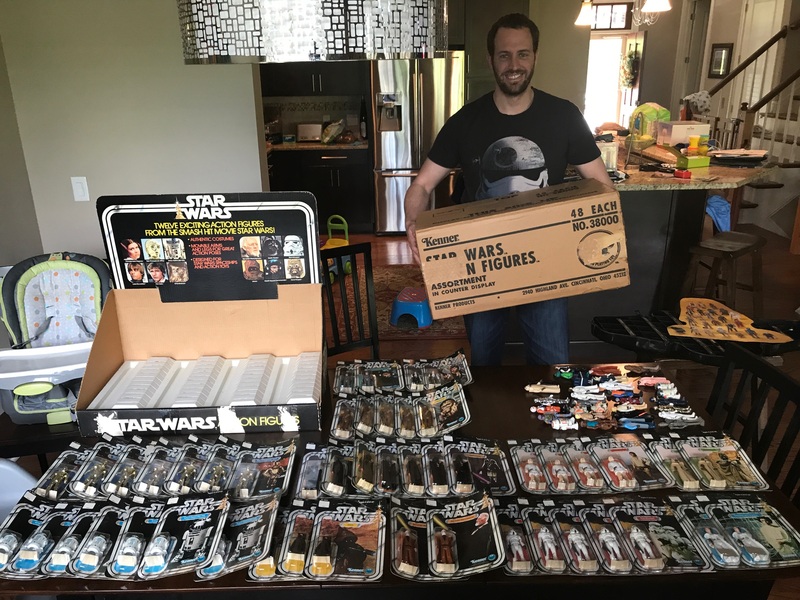 Vintage Star Wars, Kenner Employee Items, Prototypes, and other toylines from the Golden Era of toys- the 1970's through the early 1990's featuring G.I. 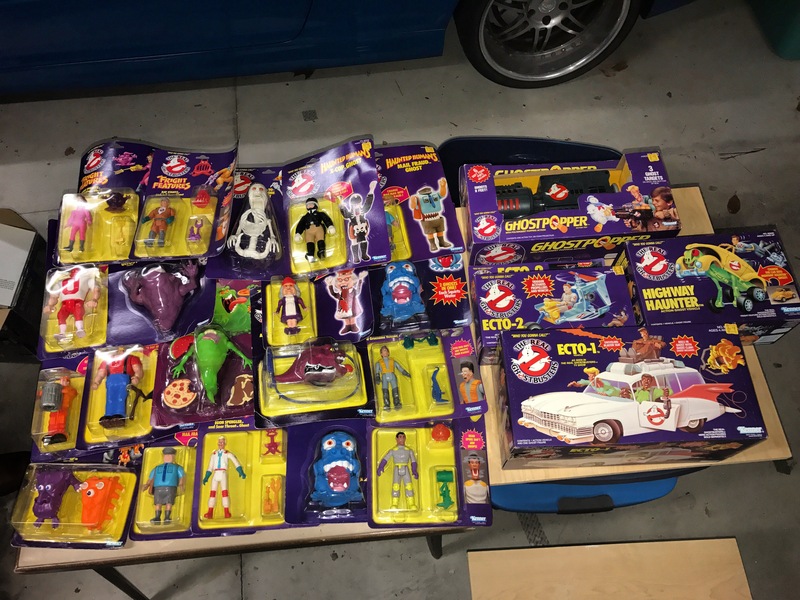 Joe, The Real Ghosbusters, M.A.S.K., Teenage Mutant Ninja Turtles, Swamp Thing, Indiana Jones, and more! 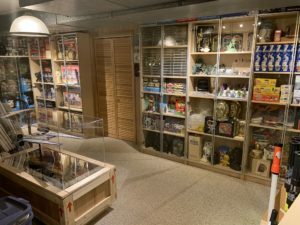 We have a significant amount of experience purchasing prototype items such as proofs, cromalins, molds, sculpts, original art, first shots, hardcopies, protomolds, unproduced toys, and other rare and valuable toy artifacts! A few of the Kenner toy lines that we are interested in buying include Star Wars, Indiana Jones, Jurassic Park, Blythe, The Real Ghostbusters, Strawberry Shortcake, M.A.S.K., Super Powers, and more. 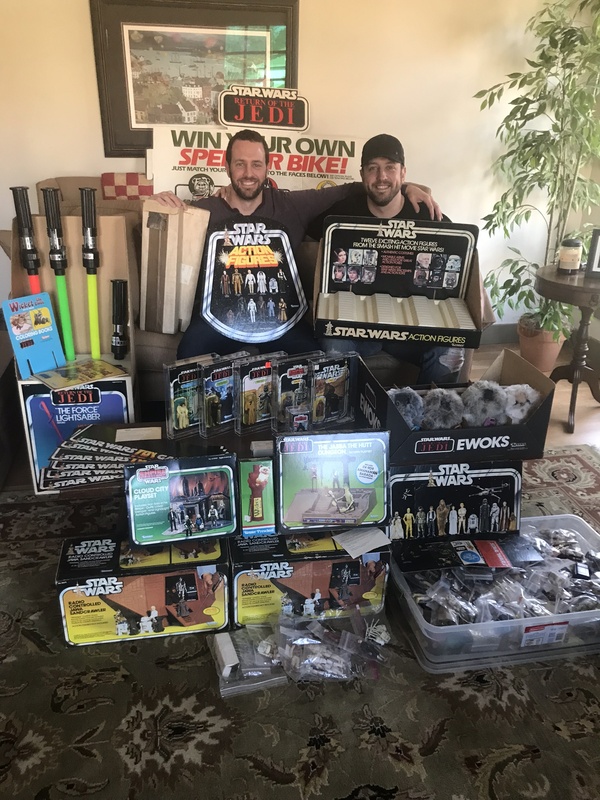 Cincinnati, Dayton, Columbus, Cleveland, Louisville, Lexington, Indianapolis, and Chicago are just a few of the cities where we've acquired large toy collections from the original owners. 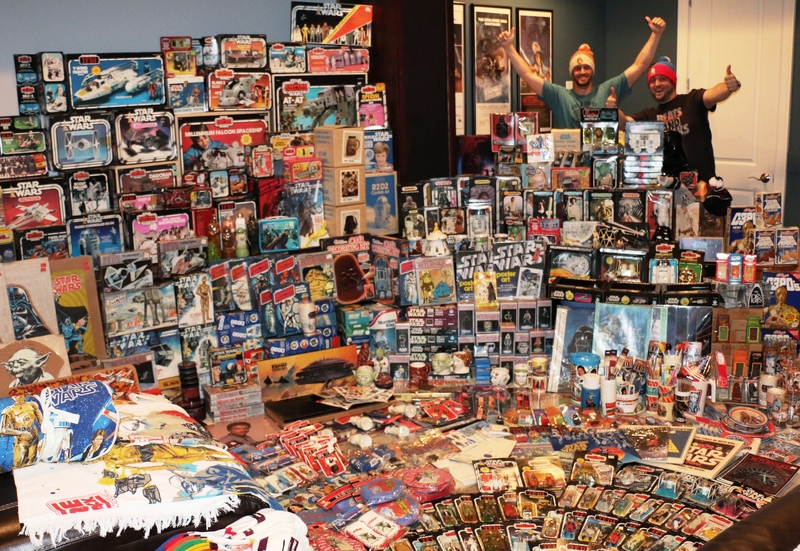 Have Collectibles to sell us? Reach out to us in order to schedule a meeting and receive a quick, hassle-free, in-person cash offer on your Star Wars Toys and Kenner Items Today.